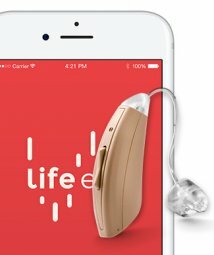 With the MDShield TM Protection Plan, you are 100% protected from ALL types of accidental damage, and almost anything else that may go wrong, including things not covered by the initial 90-day Warranty (water damage, battery corrosion, stepping on the hearing aid, etc), except loss, theft and unauthorized repairs. 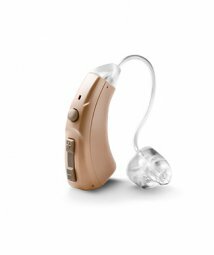 This Service Contract covers ANY defect or malfunction in your new MDHearingAid. 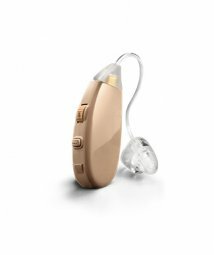 You can choose a one or two year Protection Plan, which starts on the date of hearing aid(s) purchase. If you purchase a pair of hearing aids, the first year of protection is included for free, and you have the option to purchase a second year. 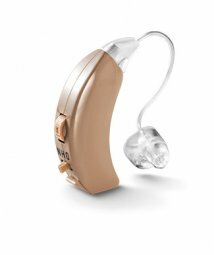 MDHearingAid will repair or replace any defective or malfunctioning part or send you a brand NEW hearing aid at no charge. What Does This Service Contract Not Cover? Loss or theft of the hearing aid and unauthorized repairs are not covered. See our Protection Plan Manual for specific contract details. If something goes wrong with your aid, contact MDHearingAid at 312-366-3899 or support@MDHearingAid.com for specific return instructions. If it is necessary to send the aid to us, you are required to pay for postage and processing to and from MDHearingAid Repair Facility.